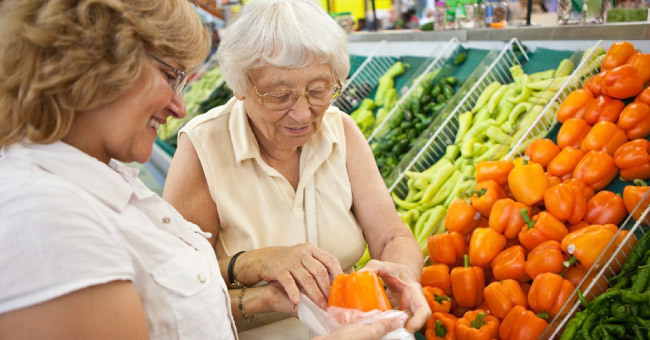 Helping older adults enjoy the best possible quality of life. We provide door-through-door senior transportation. If you need a higher level of care, we are ready to help. We help your loved ones to maintain a safe and clean home environment. 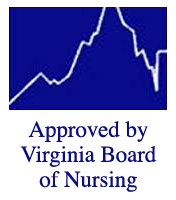 Moon River Senior Care and Transportation is a licensed Home Health Agency committed to helping older adults maintain independence and quality of life. Services are available 24/7 and include companion care, senior transportation, homemaker services, personal care and skilled nursing. A supervisor is available to speak with potential clients between 7 AM and 10 PM. Our service area includes Loudoun, Fairfax and Arlington Counties. 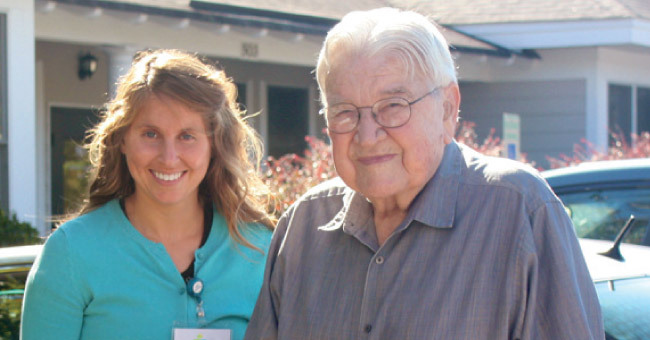 We are committed to offering a continuum of care to make “aging in place” possible. 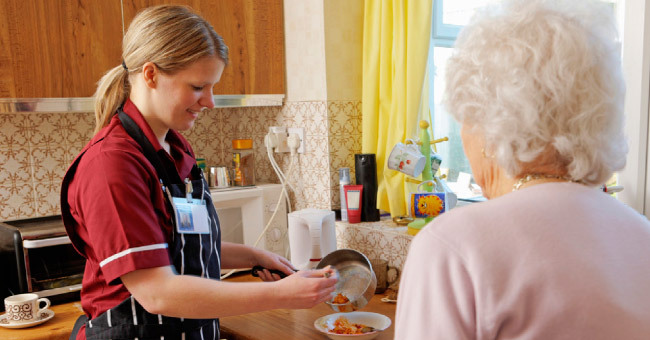 In-home assistance can range from a few hours per week to providing around-the-clock care. We can assist with short-term or long-term needs, with attention to each client’s personal situation. Clients reserve time and can use it how they wish as long as the needs are within our scope of care. A shift can include in-home care and/or transportation. We work with each client to develop the best care plan. Moon River has very high standards for the caregivers we employ. When selecting an agency, it is important to choose one that can provide the excellent care that you or your loved one deserve. It would be our privilege to be entrusted with this care. “I am grateful for the love and care that your caregivers showed towards my mom. It greatly improved her quality of life and allowed her to stay comfortably in her home that she loved surrounded by friends and where she could continue to be involved in many of her regular activities. I knew she grew close to several of the caregivers which is a testament to the quality of care and more importantly to the character of the individuals.” — Jim H.